Spiritual Healing Medium: A Trance Healing Session: https://goo.gl/SoHABQ – Trance Healing is a very powerful method of spiritual healing, because the healing energy comes directly from spirit guides, helpers, angels, and Ascended Masters. 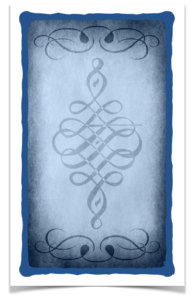 In this case the healer of practitioner is a trained spiritual healing Medium. Not a lot of spiritual healing medium offer a Trance Healing Session. This is surprising because it’s a very effective method that can help you: Feel a greater sense of balance in your life Help reduce pain Eliminate stress Quiet the mind to help guide you toward inner peace Answer important questions Feeling of profound calmness A deeper connection with all that is New feeling of energy Deep self awareness And so much more The healing energies come directly from Spirit. Spirits can work on clients on a much deeper level. Trance healing works on emotional and spiritual issues more than physical issues but is not the only rule. If physical issues are attached to emotional and spiritual issues then all things may be addressed. And trained spiritual healing medium can help you. 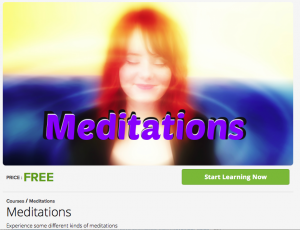 You can also learn to become a trained spiritual healing medium. Daniela Hills offers this training at: https://goo.gl/SoHABQ In this certified course you will learn how to work with your Spirit Guides, to heal yourself, and others, on a spiritual level. Although getting session is great, I love to be empowered to heal myself. 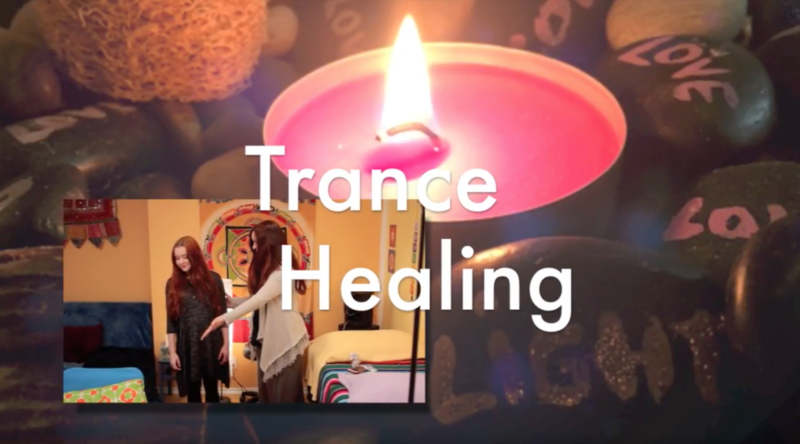 The benefit of saving money is obvious, but the fact that there a very few healers offering trance healing, it might make sense to learn it yourself.